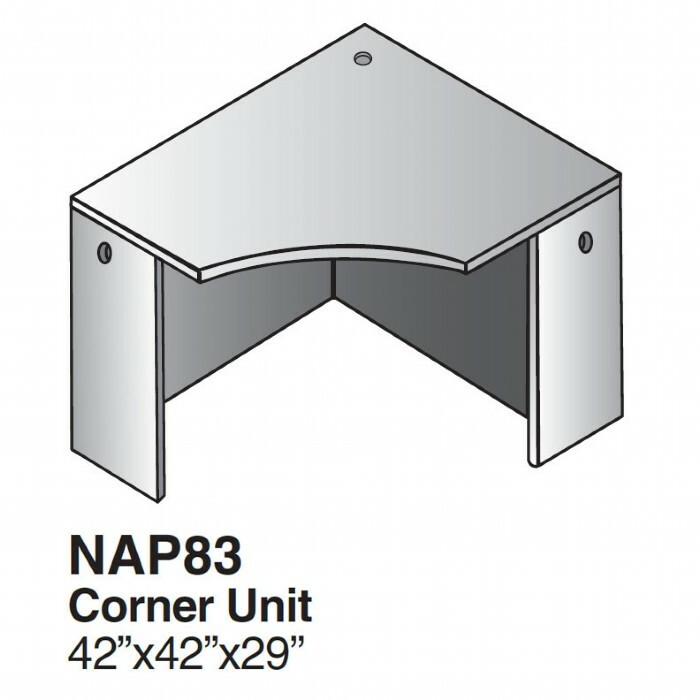 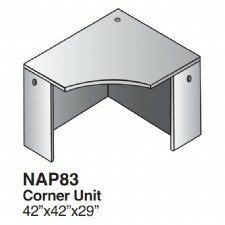 Corner Desk Unit 42X42. 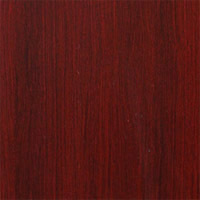 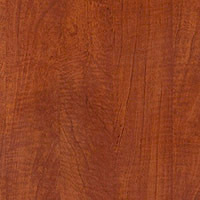 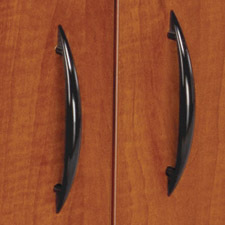 Napa Cherry & Mahogany laminate with impact resistant 3mm PVC edges with wood grain design and tri-groove design detail providing long-term durability. 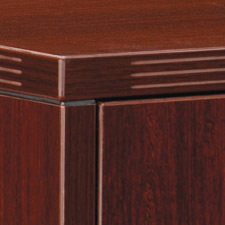 Corner Desk Unit 42x42, Cherry or Mahogany Laminate Finish. 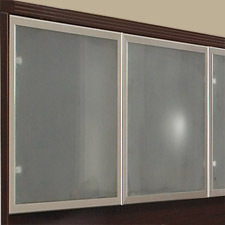 Includes: Corner Desk Unit 42x42, Cherry or Mahogany Laminate Finish.